Did you know that listening to music can help you improve your overall health? Listening to music is an enjoyable pastime for many people, since it can mentally stimulate you in a variety of ways. Set aside some time, and see how music can improve several aspects of your life. One benefit of listening to music is that it can improve your overall mood. When you spend time listening to music, your brain actually produces more of the hormone dopamine. This organic chemical plays an important role in the state of our emotions, and an increased amount of it can result in an improved mood. As a result, music can make you a happier person and can help make you happy if you are feeling down. Relaxing music can also be a helpful tool if you are feeling stressed. Slower songs with lower pitches can trigger the production of stress-reducing chemicals in your body. Listening to slower songs can put you into a meditative state and help you stay relaxed when your workload gets overwhelming. These types of songs can also help you calm down if you are feeling anxious. If you ever need help relaxing, try listening to some classical songs. If no one else is around, try singing along to the lyrics of your favorite song. This is a great way to break tension. Another benefit that comes with listening to music is an improvement in our memories. The repeated rhythms found in many songs are easy for our brains to memorize, which is why it’s easy for us to remember our favorite pieces of music. Thanks to this, listening to music can enhance our memories and make it much easier for us to remember certain things. In particular, music therapy has been very helpful for people who suffer from Alzheimer’s disease, which negatively impacts a person’s memory. Though it does not remove the disease entirely, it does help make certain symptoms more manageable. If you are dealing with a heartbreaking event, music can provide you with comfort. Listening to music can help you manage your stress levels, and as a result, it can help you find a place of comfort when things seem like they are at their worst. This can be especially beneficial if you suffer from symptoms of depression. Music can provide you with a much needed pick-me-up. Ever wonder why so many people listen to music when they do their daily workout? This is because listening to music can help you improve your body’s endurance when you do certain exercises. When you listen to music, you become less aware of the effort you are exerting as you exercise. 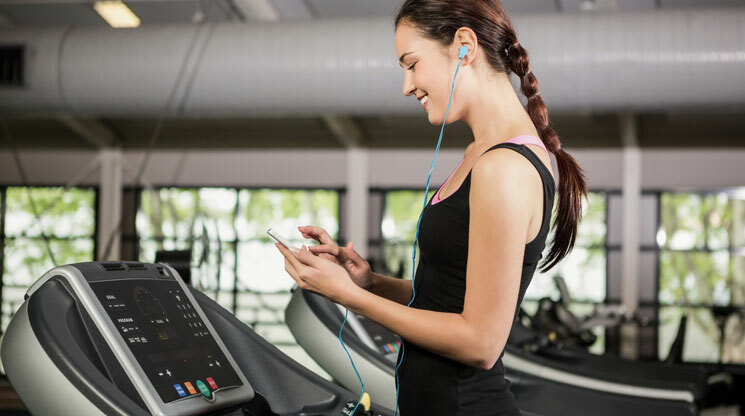 As a result, music can help you do a somewhat longer workout before you get too tired. In addition, music that has the right tempo can help motivate you, and you may want to work out more as a result.